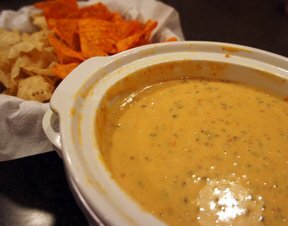 What's a football game without queso dip? Try this appetizer out on the fans and you'll have everyone cheering. 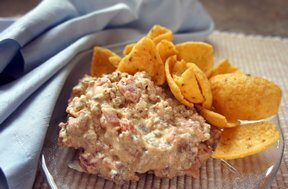 The cream cheese makes it thick and creamy where the Rotel tomatoes give it a little spice. In a large skillet, fry sausage over medium heat until no longer pink; drain. 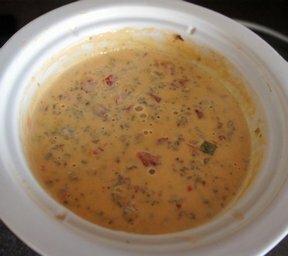 Mix all other ingredients together and place in a slow cooker on low for 1 1/2 hours, stirring occasionally. 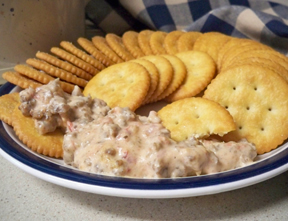 "Great dip for the football games on New Years Day."